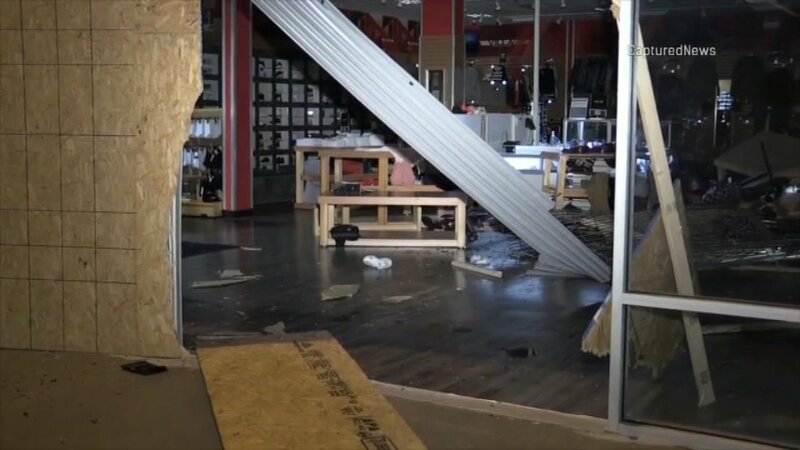 CHICAGO (WLS) -- Chicago police are investigating a crash and grab burglary at a West Side shoe store Friday morning. Police said a black truck drove through the front window of the building in the 1500-block of North Cicero Avenue at about 3:45 a.m.
Three male suspects grabbed items from the store and then took off. Police are looking for a black truck with serious damage. No one is in custody.